Over the years, I’ve been to several courts of honor where I didn’t know the honoree before I arrived. On a few occasions, I still didn’t know him after I left. When people use canned scripts plucked off the internet, they often personalize the ceremony by reciting the honoree’s Scouting résumé—he joined the troop on this date, he served in these leadership positions, he earned this many merit badges, etc. But those facts and figures don’t tell the audience much about the honoree or why he is an Eagle Scout. 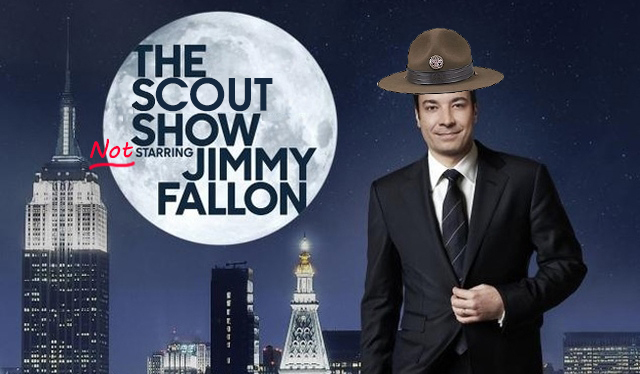 At one six-Scout Eagle court of honor, our troop remedied that situation in a surprising way: by dropping a “Tonight Show”-style segment into the middle of the ceremony. How have you added personality to the Eagle ceremonies you’ve planned? Post your ideas in the comments section, and you could win a copy of The Eagle Court of Honor Book. The big news around the BSA recently has been the impending ban on 15-passenger vans made before the 2005 model year. These older vans don’t have electronic stability control (ESC) and are thus more at risk for rollover crashes. Newer vans that have ESC and seatbelts for all passengers will still be permitted. The ban, which takes effect on Sept. 1, 2015, applies to all such vans used in Scouting, including those owned by councils, chartered organizations, outfitters, and individuals and those rented from third parties. (My hunch is you won’t find such an old van at Hertz or Avis, but who knows what Bob’s Discount Rentals and Day-old Sushi To-Go has on the lot!) See Bryan’s Blog for more on the new policy. The problem with 15-passenger vans, which ESC is designed to address, is that they have a high center of gravity–much higher than the ordinary passenger car. This makes them prone to tipping over, especially if the driver over-corrects (after running off the edge of the road, for example). If you are a passenger, make sure you buckle up for every trip. If you are an owner, make sure the vehicle is regularly maintained. Owners should have suspension and steering components inspected according to the manufacturer’s recommended schedule and replace or repair these parts as necessary. Owners should ensure that vehicles are equipped with properly sized and load-rated tires. Owners should also make sure drivers are properly licensed and experienced in operating a 15-passenger van. Before every trip, drivers should check the tires for proper inflation, and make sure there are no signs of wear or damage. Correct tire size and inflation pressure information can be found in the owner’s manual and on the door pillar. Brotherhood Mutual, which specializes in insurance for churches, offers more tips at its website. Fifteen-passenger vans can be an efficient way to get to camp–but only if you actually get there. 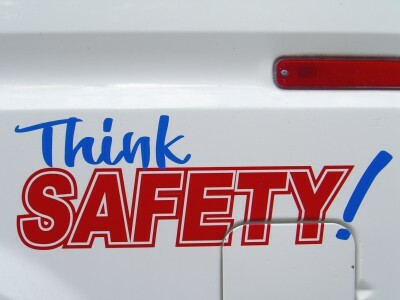 Think safety! It’s a scene repeated in countless Eagle courts of honor: The new Eagle Scout’s proud but nervous mother stands in front of her son, ready to pin on his badge—and can’t figure out where it’s supposed to go. Or maybe she knows but just can’t seem to pin it on straight. Either way, what should be a joyous moment becomes awkward instead. Fortunately, there’s a great way to avoid the awkwardness. 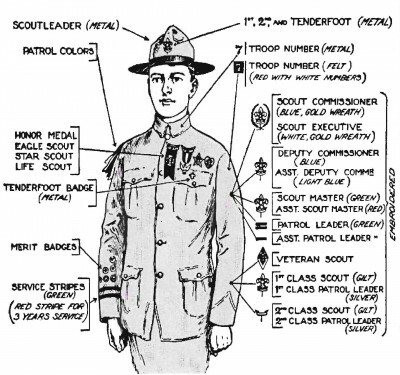 Before the ceremony, pin the medal on the Scout’s uniform and then remove it. You’ll be left with two small pinholes that will serve as a guide for ensuring a straight, smart-looking fit. 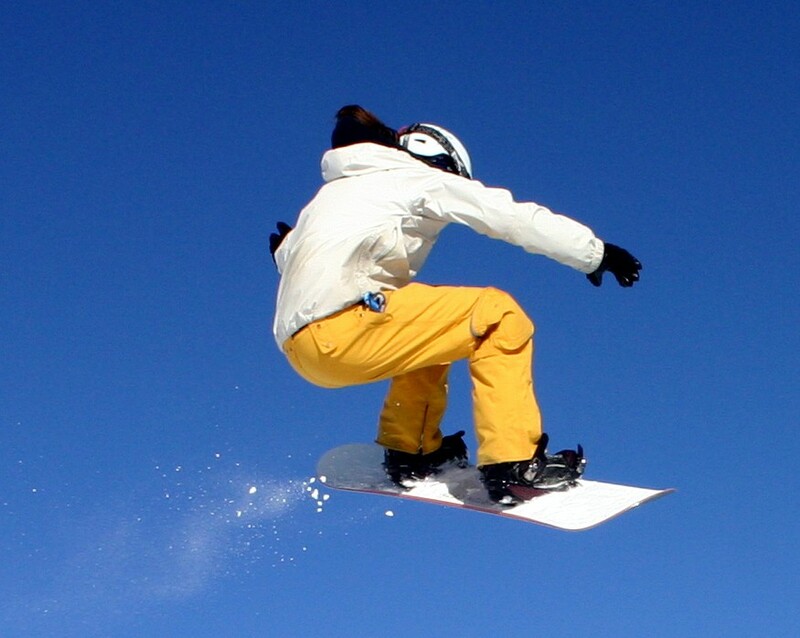 Before you hit the slopes with your Scouts, be sure to check the Guide to Safe Scouting. Several years back, this essential guidebook was updated to include guidelines for winter sports. As with other outdoor activities, the guidelines call for supervision by mature and conscientious adults, making sure the area is safe, and limiting the participation of Scouts and adults with underlying medical conditions. 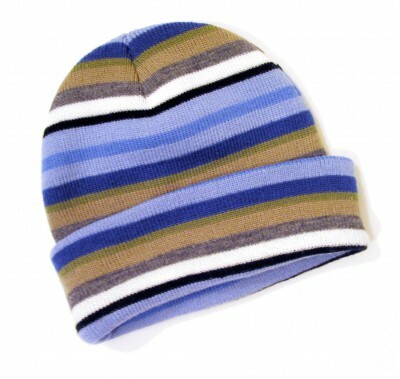 In other words, Scouts should wear helmets when sledding, but they must wear them when skiing, snowboarding, or snowmobiling—and, in the latter case, the helmets must be full-face models. To see all the guidelines, visit http://www.scouting.org/scoutsource/HealthandSafety/GSS/gss12.aspx. And for a very informative video about sledding safety, visit https://www.youtube.com/watch?v=jBFO8xjSZo4. One of the fundamental principles I talk about in The Eagle Court of Honor Book is that you should make the ceremony fit the Scout. Guests should leave the event knowing a little more about the individual Scout, including his accomplishments and his personalities, than they did when they arrived. They should understand what separates him from the other 51,000 or so Scouts who reached Boy Scouting’s highest rank in the same year. A good way to do that is to have adult leaders or other Scouts tell stories about the honoree during the ceremony. By carefully picking just a few anecdotes, you can illuminate key moments in the Scout’s journey along the trail to Eagle. Props help as well, as my friend Alison demonstrated recently. 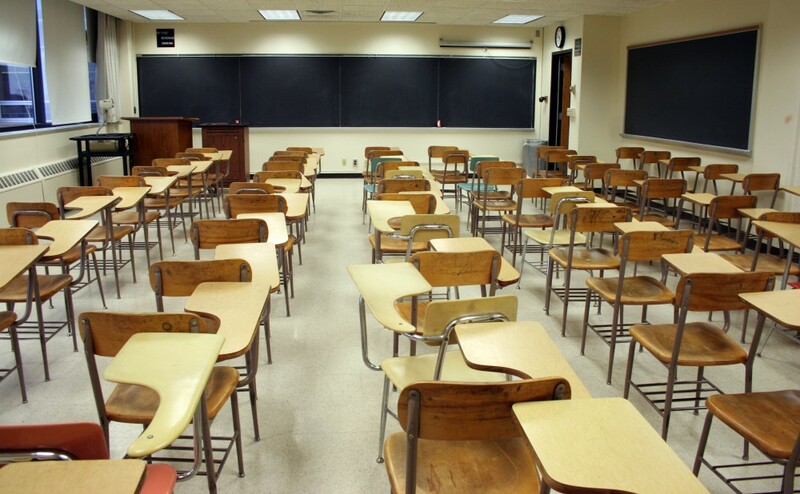 A Scout she was talking about had worn a succession of distinctive hats across his years in Scouting–a ski cap, a baseball cap worn backwards, a boonie cap, etc.–and she pulled each of them out from behind the podium as she talked about his Scouting journey. What makes your honoree stand out? Is it haberdashery? Is it cooking prowess? Is it leadership ability? Find the right stories–and the right props–and you’ll inform and entertain your audience all at the same time. 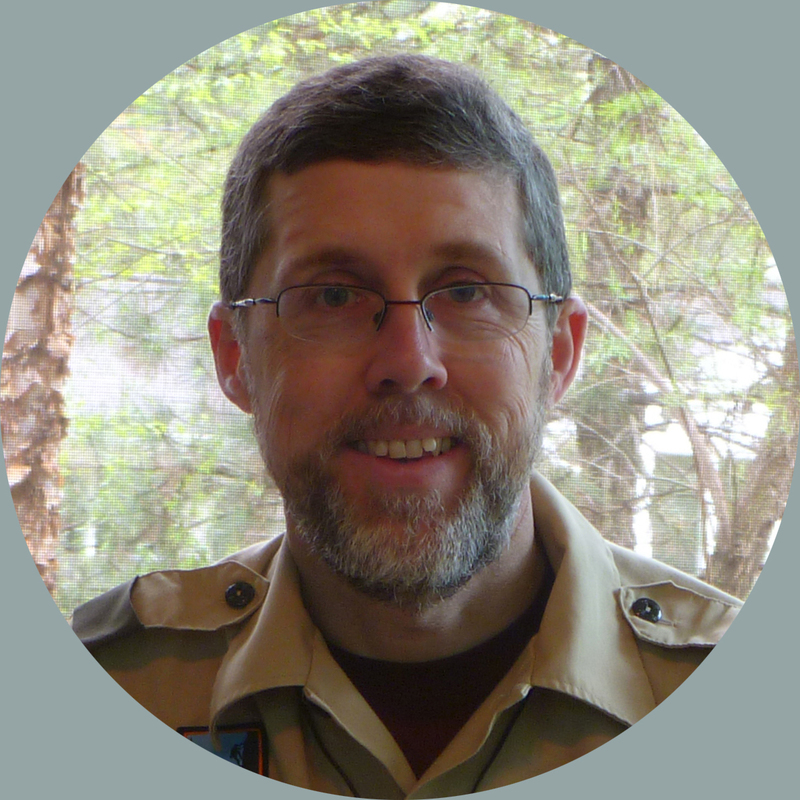 Veteran Scouters often get upset when parents who are new to Boy Scouting don’t understand how the program works. They pack their son’s backpacks, they sign off advancement requirements at will, and they complain when the Scout-led program isn’t firing on all cylinders. It’s almost like nobody ever told them how Boy Scouting works. When you welcome new families into your troop, do you take the time to explain the program to them? If they come to you from Cub Scouting, do you explain how Boy Scouting is different? Perhaps not. Often, we’re so busy explaining the details of registration fees and summer-camp signups that we forget to talk about more important things. Introduce parents to the Boy Scouting program and how it differs from Cub Scouting. Show parents how Boy Scouting gives boys what they want and gives parents what they need from a program for their children. Introduce parents to how the troop works. Show parents how their participation in the troop can help their sons succeed and be personally rewarding for them as well. Introduce parents to some of the troop leaders they and their sons will be involved with. You probably won’t use this training module exactly as written. That’s okay, as long as you use it to build something that works for your troop. So how do you educate your new troop parents? The comments section is open. Blog follower Jay Lash sent me a funny story the other day–although I’m sure it didn’t seem funny at the time it happened. It seems that a new Eagle Scout in Jay’s troop was about to go into the military, and his mom–the troop’s advancement chair–asked if she could pick up his certificate from the council service center so they could send a copy to his recruiter. That was fine with the Scoutmaster, who assumed the mom would also pick up his actual badge kit. (She was the advancement chair, after all.) The mom, of course, assumed someone else would do that, perhaps when they picked up other supplies. 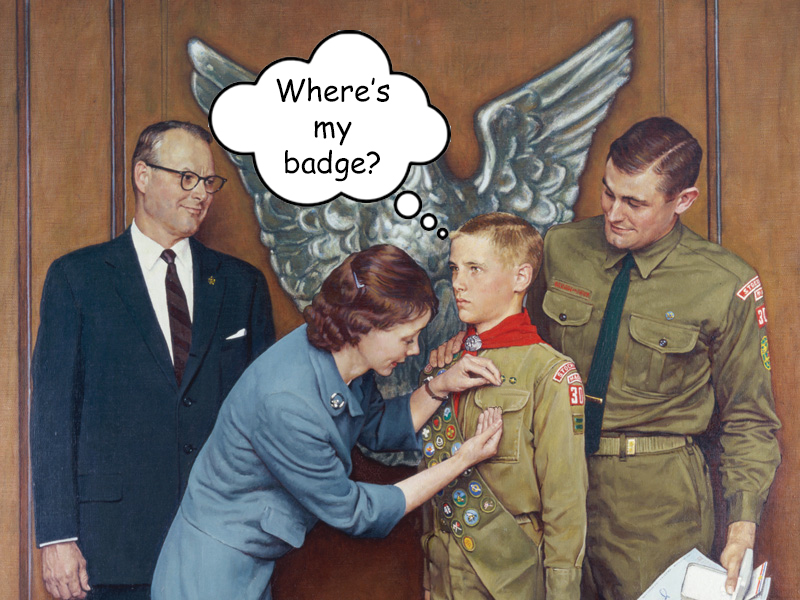 Now the troop never picks up an Eagle Scout certificate without picking up the badge kit. And now you know one more mistake you should avoid when planning Eagle courts of honor. My court of honor backdater, available in The Eagle Court of Honor Book and online, includes a column for the person responsible for each task. Filling in that column is one way to avoid problems like Jay’s troop experienced. So what’s your favorite court-of-honor horror story? Share it in the comments section below.